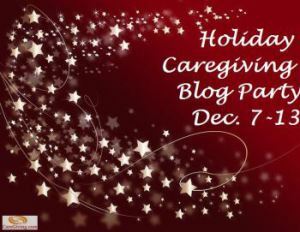 for now, but I’ve been honored to be part of the Caregiving Holiday Blog Party hosted by CareGiving.com. Many thanks to Denise Brown for her hard work on behalf of caregivers everywhere. It’ s been a joy to get to know her better. It’s been a crazy year, so I haven’t been able to get to know the other members very well, but I hope to remedy that in 2015. I’m pleased to announce that Trish Hughes Kreis was randomly chosen as the giveaway winner. 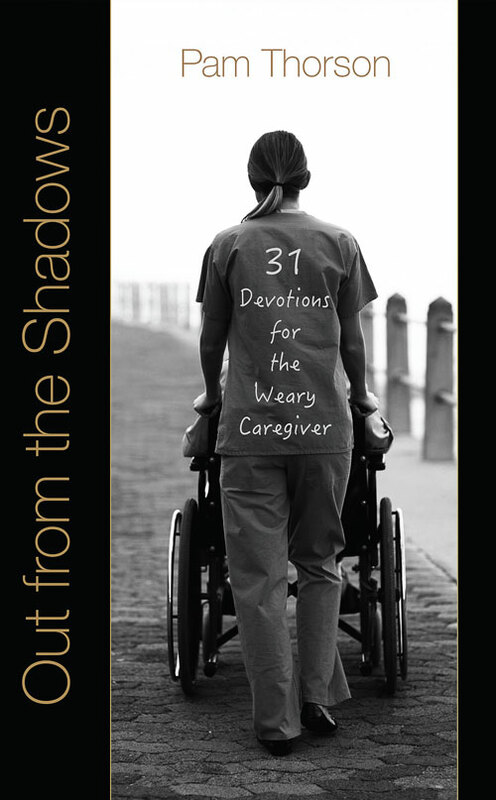 She wins a signed copy of my latest book, Out from the Shadows: 31 Devotions for the Weary Caregiver. Trish, you can send me a snail mail address at thesong2008@live.com, and I’ll get your gift in the mail. Thanks to everyone who stopped by, and to those who took the time to leave a comment. It was great to meet you all. It is my prayer that your holiday season is bright with joy, and your new year filled with hopes realized.